New fee table features mean more freedom for you, and more clarity for your clients. 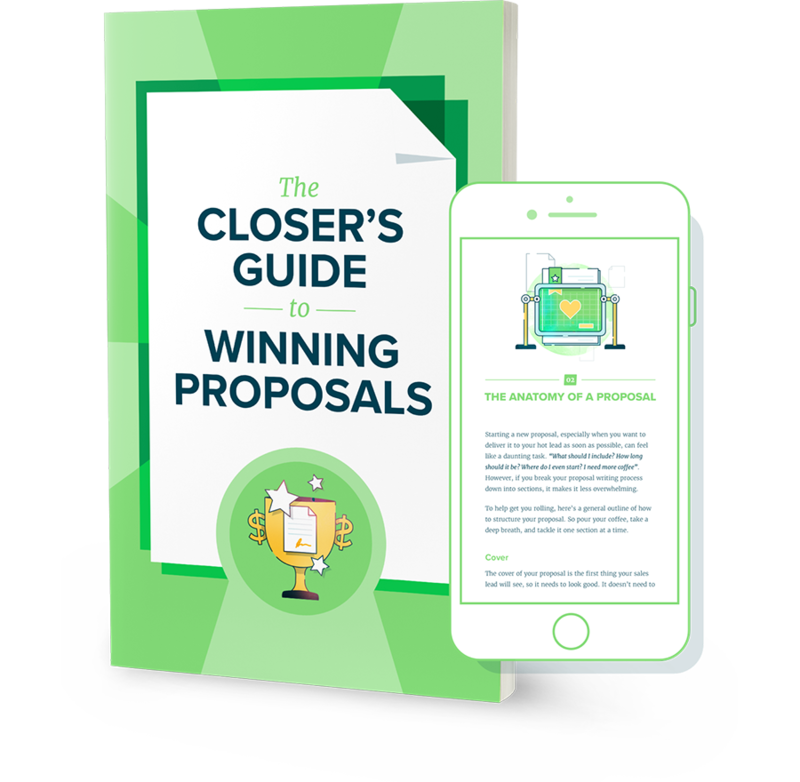 Just like a well-placed bid helps clever contestants get to the gameshow floor, an easy-to-understand proposal is the winning strategy for acing your next pitch. 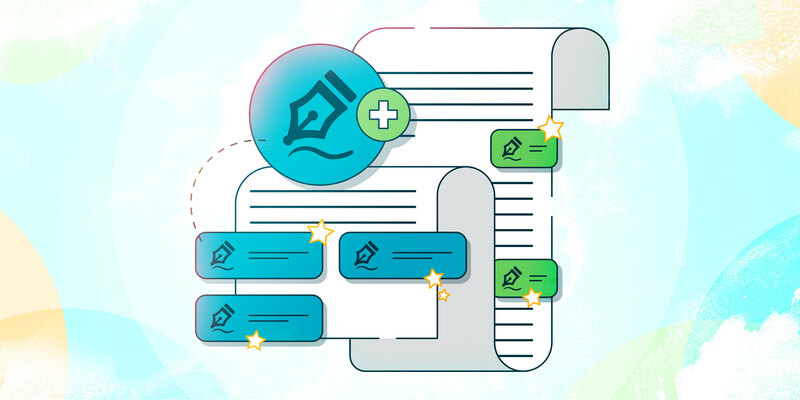 That’s why Proposify now gives you the freedom to create the exact price structure you need in your proposals, with powerful new features embedded in our fee tables. 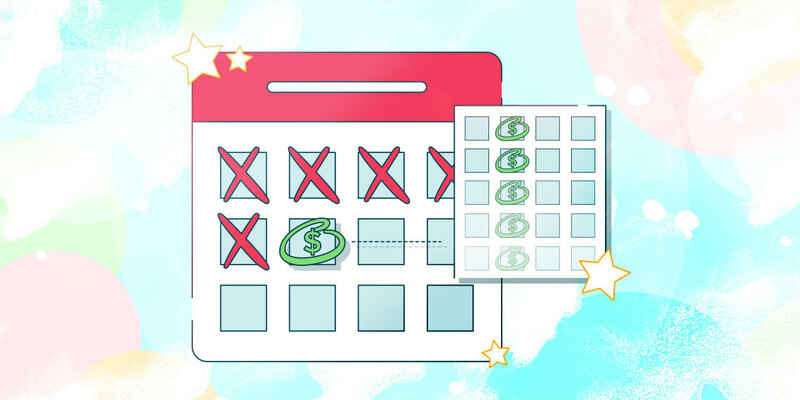 Our expanded fee table options let you automatically display recurring fees. It’s the perfect way to break out monthly subscriptions, quote projects based on a retainer, or show any other charges you want separate from your proposal’s up-front cost. One simple click creates an elegant breakdown in your fee table’s total section. It shows your prospect exactly what you’re charging them, and when. There’s no TV trickery here, just air-tight options that give your clients exactly what they need to say yes. Take advantage of recurring fees any time you add hourly, monthly, or annual fees to a fee table. Proposify’s fee table editor now boasts a beefed-up “total options” section. In it, one click lets you break out any of your fee table’s recurring fees into separate totals sections. Monthly, hourly, and one-time fees are automatically calculated and separated, while other options to display taxes and discounts let you further sharpen your table. You can also enable or disable any combination of fees so your prospect knows precisely which are recurring, and which are one-time charges. We’ve also added new upgrades that let you track and measure your revenue across every pipeline and currency you need. This gives you a quick snapshot of your proposals’ total value that better represents what each is actually worth. Recurring fees let you take control of your pricing structure. Show your prospects the exact costs that matter to them, and you’ll be winning that grand-prize contract in no time. 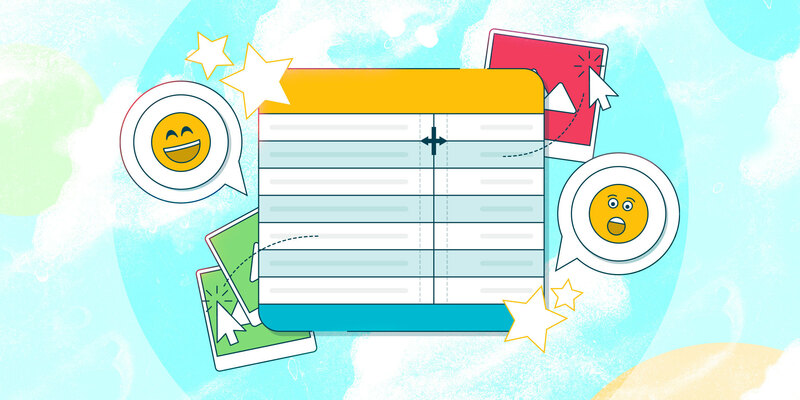 Our fortified fee tables are already live, so head to your editor now and start building better proposals. Have more questions? Looking for a specific answer? You can also browse the Proposify knowledge base for a deeper dive into how recurring fees work.